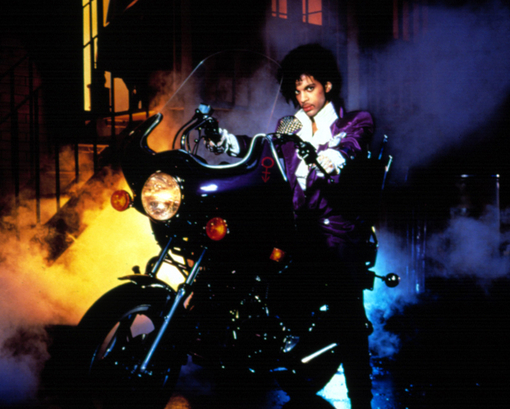 Thursday – April 21, 2016, Prince passed away at his Paisley Park Studios in Chanhassen, Minnesota. 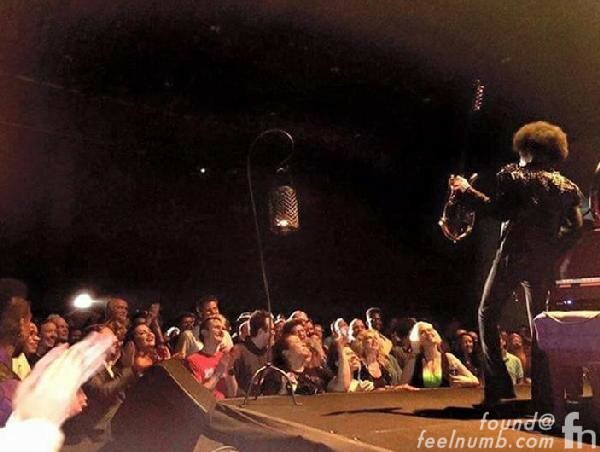 The last known photos of Prince alive were these two photos. 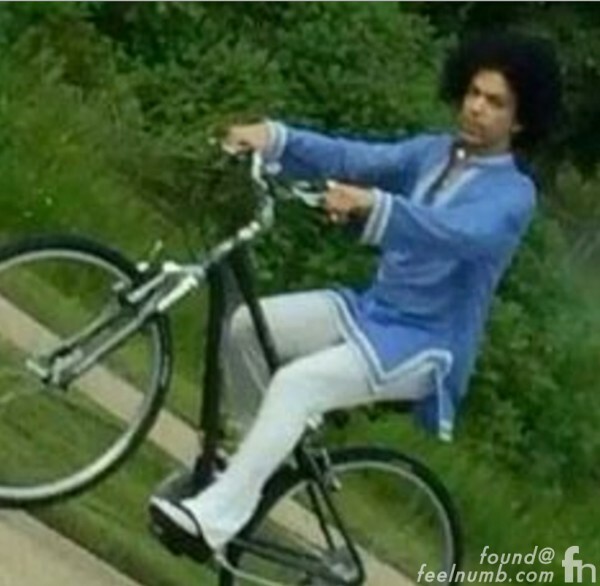 This first photo snapped by a fan on April 16, 2016 shows a rather healthy looking Prince riding a bicycle around the neighborhood of his studio complex. The photo came one day after Prince was hospitalized with what was reported as flu-like symptoms. 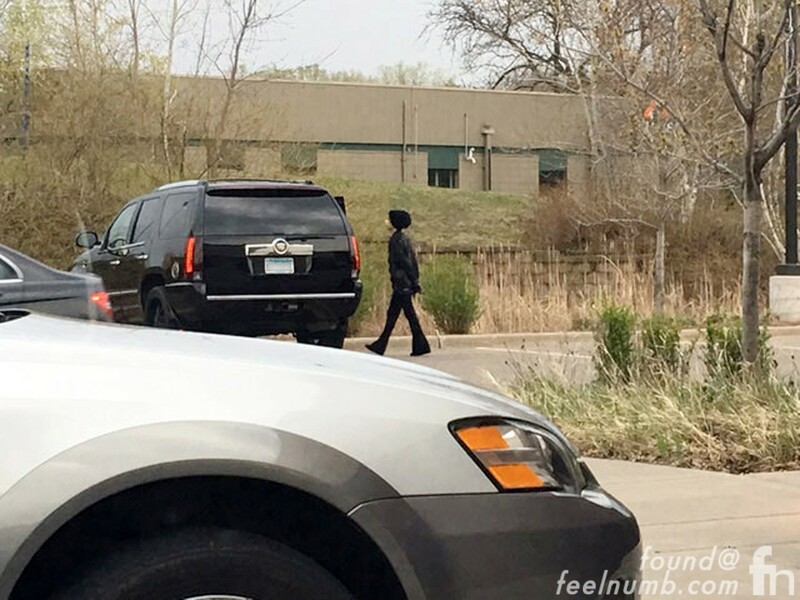 This photo really might be the last one of Prince alive leaving a Walgreens Pharmacy on Wednesday Evening, April 20, 2016 hours before his death.